AFTER TRYING TO CONCEIVE FOR 2 YEARS, TWO MISCARRIAGES, ASHLEY BECOMES PREGNANT. “I just wanted to take a moment to let you know just how amazing I think your guided meditation and visualization programs are! I am 29 years old and have been trying to conceive with my fiancé for two years. We have suffered an early miscarriage, and then became pregnant in October of last year. 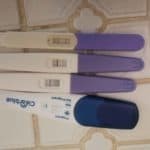 Throughout the entire pregnancy, I worried all the time. I was so scared about every little thing. I just felt like it was too good to be true. Our anatomy scan at 16 weeks then revealed the worst news we could have expected. Our seemingly healthy son was diagnosed with Trisomy 13, a fatal genetic disorder. His heart was only 2 chambers, his brain was severely underdeveloped along with many of his other organs. His heart was unable to keep up with the demands of his growing body and he passed a week later. I was induced the next day and was able to hold him and say goodbye. I had such a hard time moving on, and trying to conceive again was the only thing I wanted to do. 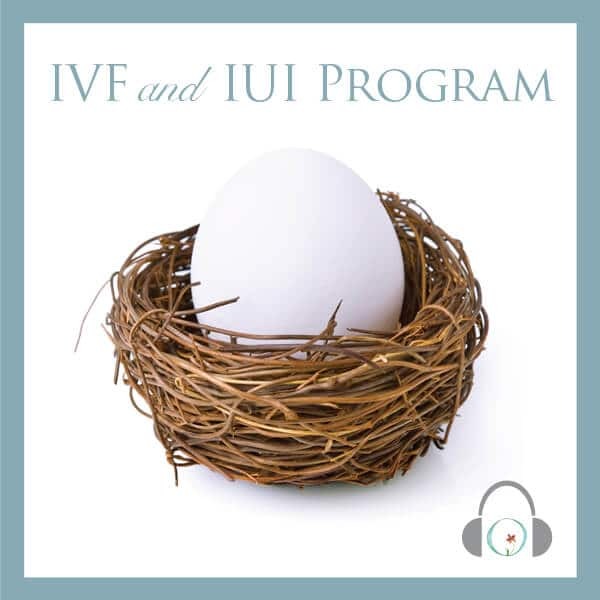 I stumbled across your programs and was amazed at the claims made by other women who had used your fertility program. 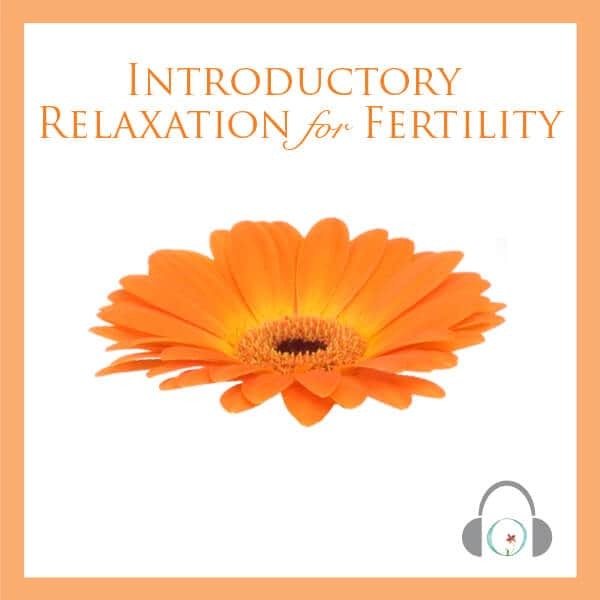 I stretched our household budget to buy your fertility program and began listening to your meditations when I began ovulating and was so happy with the way it made me feel! I look forward to listening to a new day every night before I went to bed. I always felt so much better with much more positivity and calmness about my chances of conceiving this month than I had in any of my previous months trying to conceive and especially after losing our son. I am excited to say that I just got a positive pregnancy test on Mother’s Day and I attribute so much of my happy demeanor and positivity about this pregnancy to your program! I have been encouraging everyone in the loss support groups I am part of that they need to experience it for themselves! 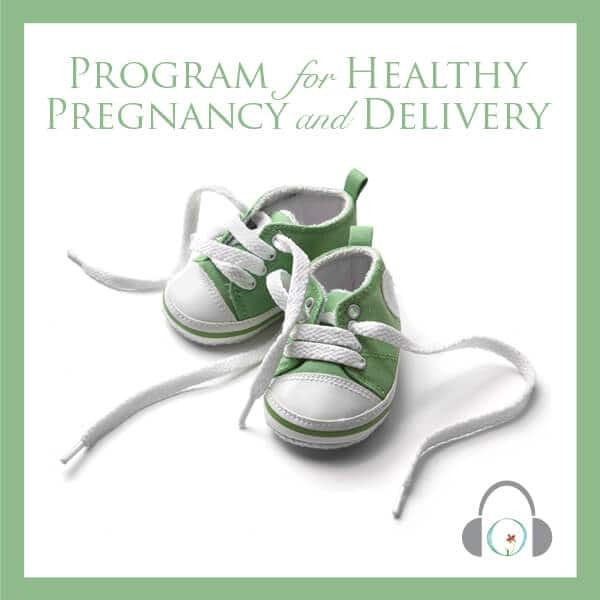 I can’t wait until I can afford to purchase the pregnancy program and currently have day 27 of the fertility program on repeat until we can save the money to be able to purchase the download. I filled out the financial support form on your website to hopefully be able to purchase it sooner, but either way, I just wanted you to know how much I appreciate you designing these programs and making them available to for women in so many different paths in their journey to conceive. 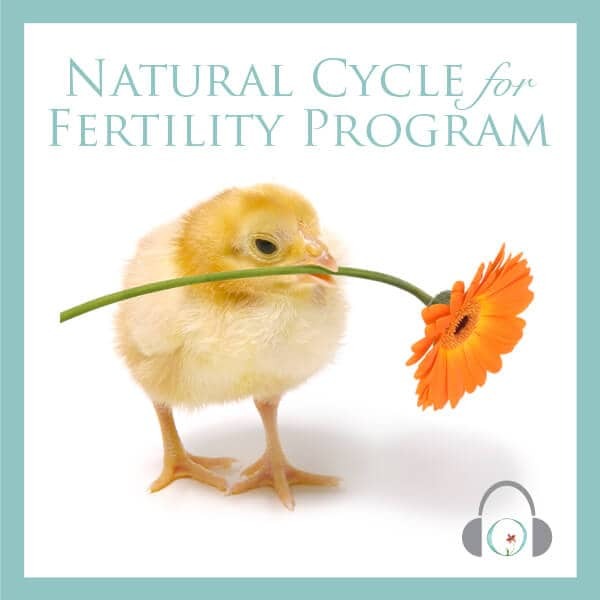 I truly think your fertility programs are the secret to reviving the hope of women who have been beat down by the negative test month after month. I only wish I had known they existed after losing Noah so I could have taken advantage of your healing and fertility programs sooner! Now that I am pregnant, I am so excited to have this to support me during these next nine months and will continue to spread the word!!!!! Thank you SO much, you have truly opened my mind and heart to the power mind body connection.